The only officially-endorsed method of making housing accommodations for ProGreen EXPO is directly through the recommended hotel companies listed below. We have received reports that other companies are posing as official travel vendors for ProGreen EXPO. They are NOT affiliated with ProGreen in any capacity. For your own protection, we ask that you exercise caution when making your hotel and travel arrangements. Unofficial vendors cannot provide the same benefits and protection booking directly with the hotel offers. ProGreen EXPO only guarantees hotel room rates or availability during the show dates for reservations made directly with the recommended ProGreen hotels. A special group rate has been arranged with the following hotel for those attending the ProGreen EXPO. If you are traveling to town and plan to stay overnight, ProGreen EXPO encourages you to stay at one of our host hotels. 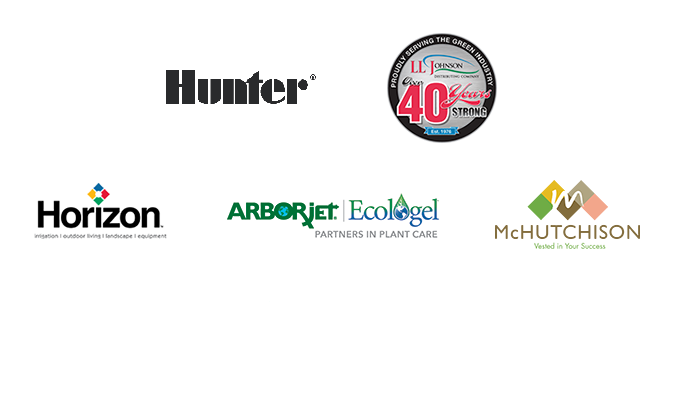 By staying at one of these host hotels, the ProGreen EXPO benefits and those benefits carry over to you! Please make your reservations early and make them directly with the hotel. Don’t forget to mention that you are attending ProGreen EXPO to receive the special rate. Rooms are available until sold out or the cut-off date specified below. 2. Call-in Reservations: (303)-603-8000 OR (855)-215-1283. Reference the booking code "PROG19"